A spokesperson for Prime Minister Theresa May said there is no evidence of this. A LABOUR MP has said Russian hackers “probably” influenced the Brexit referendum in the UK, where Britain voted to leave the European Union. 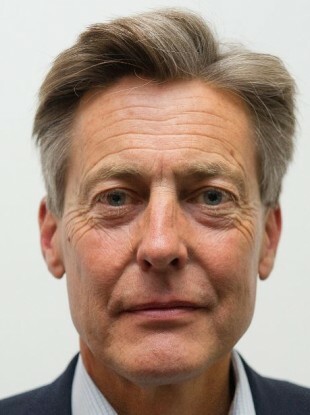 Speaking during a debate on Syria in the House of Commons today, Ben Bradshaw, a Remain campaigner, said: “I don’t think we have even begun to wake up to what Russia is doing when it comes to cyber warfare. “Not only their interference, now proven, in the American presidential campaign, probably in our own referendum last year. The former culture secretary added that Russian hackers will likely be involved in the upcoming French and German elections. However, a spokesman for Prime Minister Theresa May said there is no evidence of hackers influencing the outcome of the Brexit vote. He told Sky News: “I have not come across any evidence that Russian cyber warfare was used to influence the referendum. The referendum was run in this country, it was a very clear vote and we are now getting on with delivering on the will of the people to take Britain out of the European Union. Last week, US President Barack Obama ordered intelligence officials to conduct a broad review of election season cyberattacks. US intelligence officials have accused Russia of hacking into Democratic officials’ email accounts in an attempt to interfere with the presidential campaign. Email “MP says Russian hackers probably influenced Brexit vote ”. Feedback on “MP says Russian hackers probably influenced Brexit vote ”.